The relationship between Liverpool and Brazil has deepened since 2003 when Liverpool and Rio de Janeiro became sister cities. Liverpool also holds annually the largest celebration of Brazilian culture with the Brazilica Festival. Portuguese language skills are in demand in various areas including sales, customer service, teaching and interpreting. 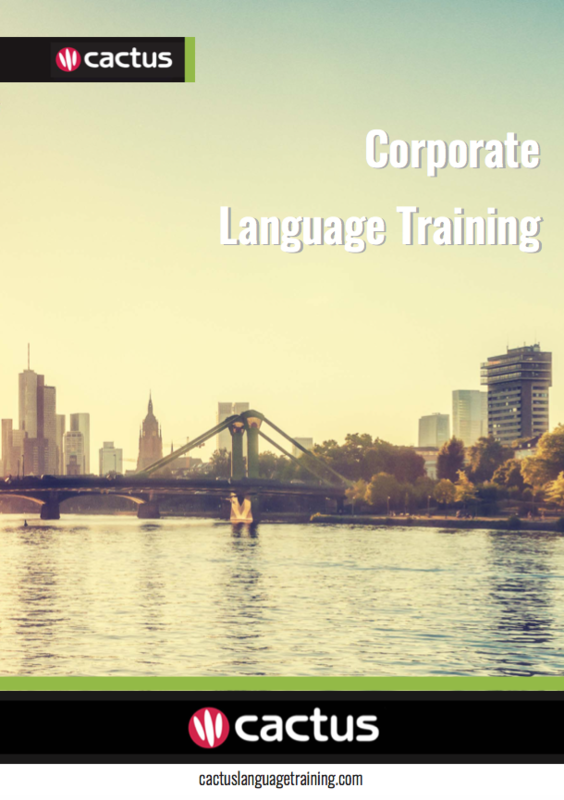 Cactus delivers Portuguese training throughout Liverpool and the surrounding area which includes but is not limited to Birkenhead, Bootle, Runcorn, and St Helens.